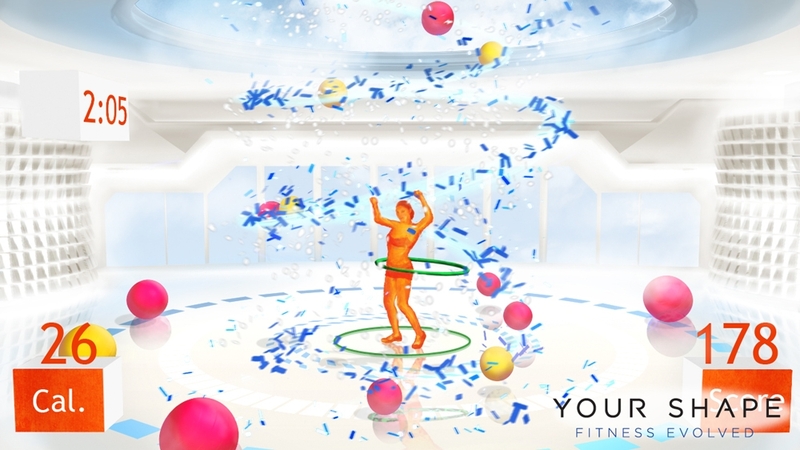 Your Shape™: Fitness Evolved - Bundle : New Year, New You + Dance Workout: Bollywood Your Shape: Fitness Evolved, the most advanced fitness product available, wants to help you achieve your New Year’s resolutions. Experience the New Year, New You program that combines cardio, toning and strength moves to give you a full body workout that will help you burn calories and build muscle. And, try the new Bollywood program, a fun dance workout that will keep you smiling as you sweat. Learn the key Bollywood moves and have fun as you dance the pounds away. 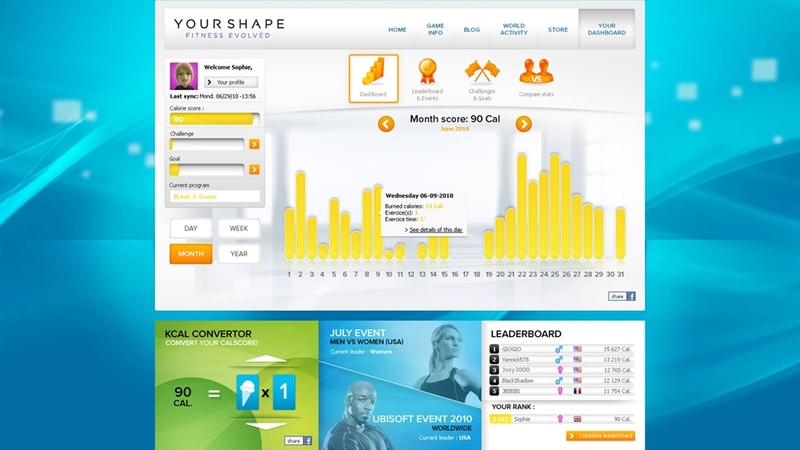 This content is compatible with the online features of yourshapecenter.com. Your Shape™: Fitness Evolved - Dance Workout: Bollywood Your Shape: Fitness Evolved, the most advanced fitness product available, is back with a totally new way to get fit – Bollywood dancing! Bollywood is a fun dance workout that will keep you smiling as you sweat. Learn the key Bollywood moves and have fun as you dance the pounds away. Your Shape: Fitness Evolved - New Year, New You Your Shape: Fitness Evolved, the most advanced fitness product available, wants to help you achieve your New Year’s resolutions. The New Year, New You program combines cardio, toning and strength moves to give you a full body workout that will help you burn calories and build muscle. Get started on your new body now! Your Shape - Two words…air flow. These soft and silky basketball shorts are great for the gym or wearing around town. Your Shape - Whether you’re on your first Downward Facing Dog or advanced to Firefly you will look awesome in these soft, stretchy yoga pants. Your Shape - Check out those guns!...Impress your friends by pumping a little iron. Your Shape - Be a maniac and dance like you’ve never danced before in this 80’s retro dance outfit. Your Shape - Perfect for running, jumping, weight-lifting, or just hanging out and playing with props! Your Shape - This sleek and lightweight shirt will make you look as cool as you'll feel. Your Shape - This moisture-wicking top will keep you comfy and cool in even the hottest yoga classes. Namaste. Your Shape - Whether you’re ready to run away to the circus, wrestle alligators or simply impress the ladies, you’ll be stylin’ in these old school strongman digs. 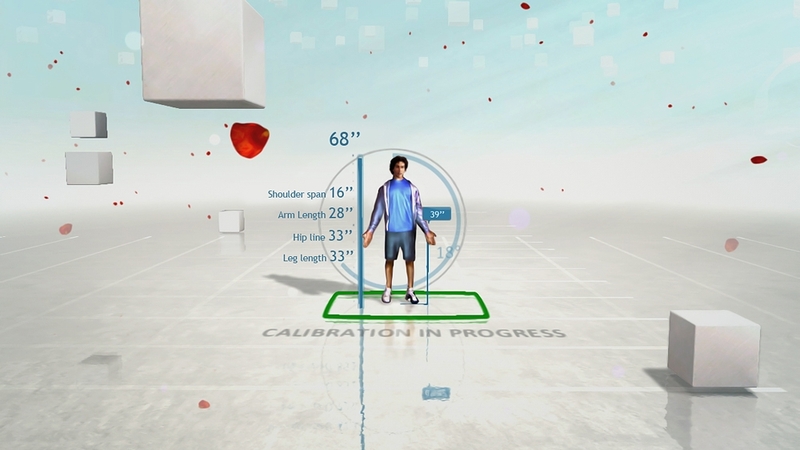 Your Shape™ Fitness Evolved's Player Projection technology puts your body into the game and tailors a workout program to your fitness level that gets harder as you get stronger. Exercise your way – workout with a personal trainer, take a class, or play fun, family-friendly mini-games. As you exercise, you’ll receive specific feedback on your every move so you know you’re doing it correctly. 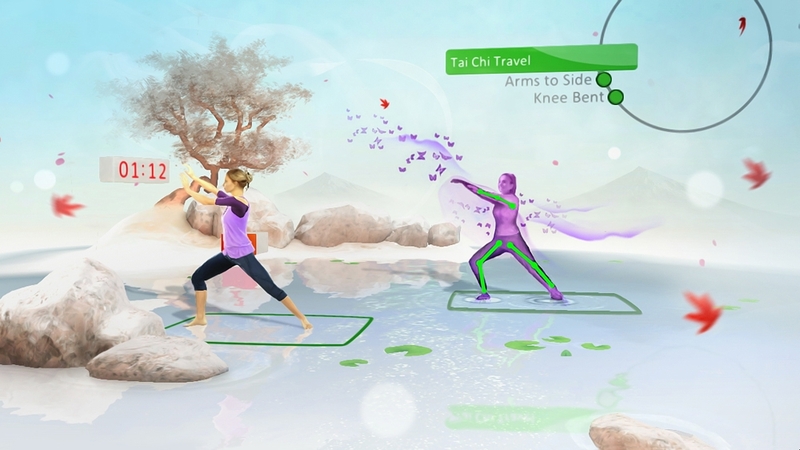 Your Shape(tm): Fitness Evolved is back with new downloadable content! The Toned Body program will tone your body so you can look your best. Designed by fitness experts, this program offers a complete 30 minute workout focusing on cardio and toning. 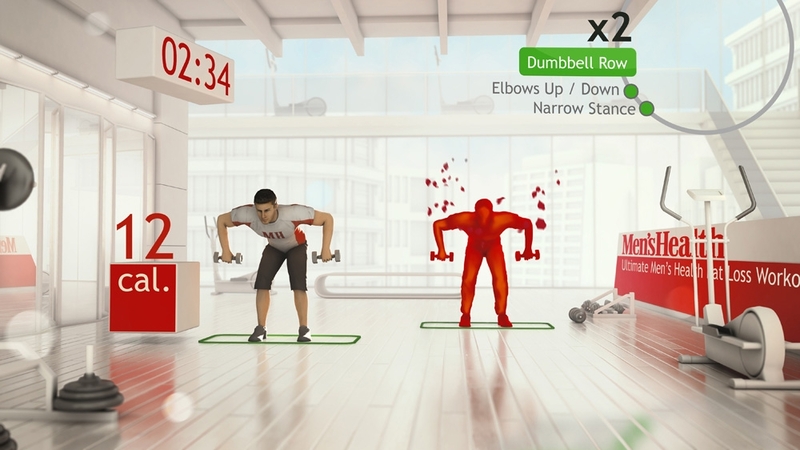 Your Shape: Fitness Evolved is back with new content. 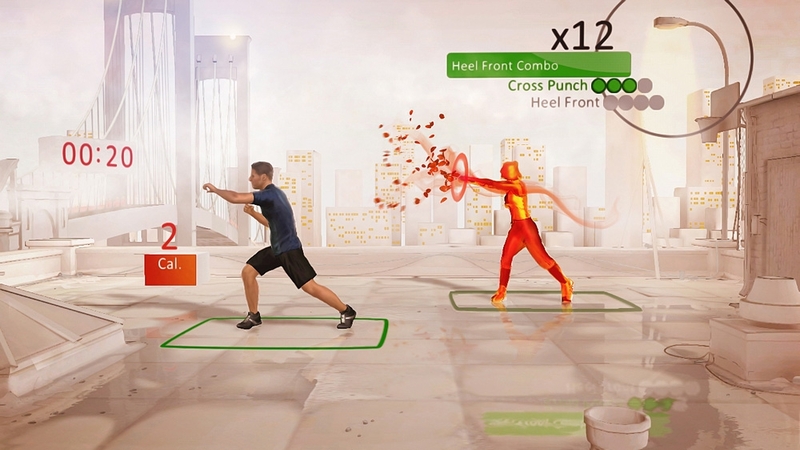 Take your cardio boxing skills to the next level with Cardio Boxing Platinum. This program offers 3 intense new classes! 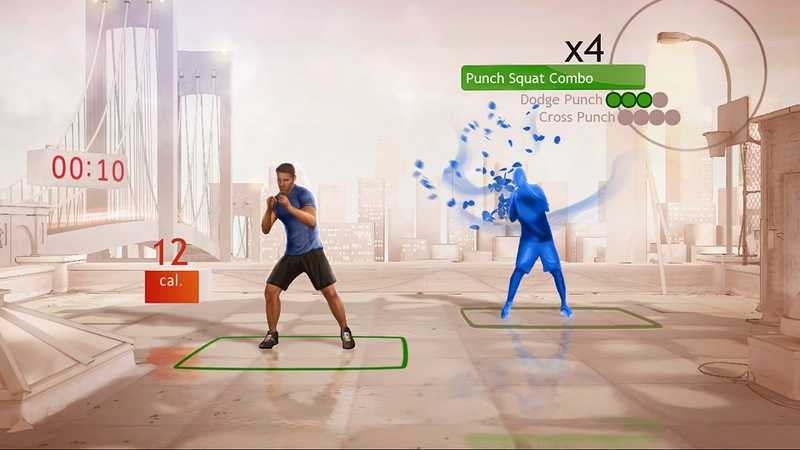 Master new moves and burn calories with Cardio Boxing Platinum for Your Shape Fitness Evolved. 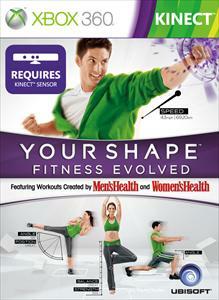 Your Shape: Fitness Evolved is back with new content! 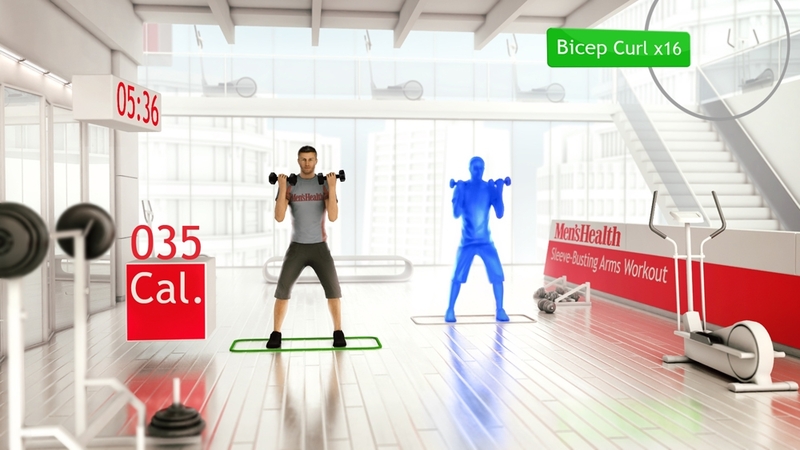 Get the bundle pack, which includes the Toned Body program and Cardio Boxing Platinum. Toned Body is a 30 minute fitness program that will tone your body so you can look your best. 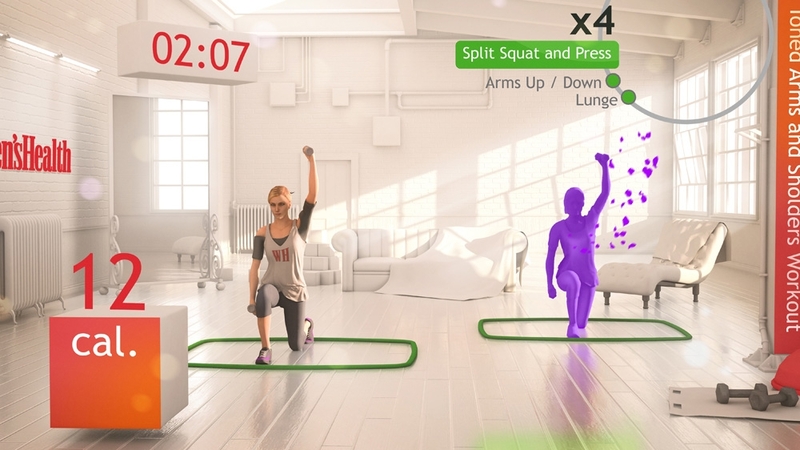 Cardio Boxing Platinum takes your cardio boxing skills to the next level; it offers 3 intense new classes that help you master new moves and burn calories. Both programs were designed by fitness experts to provide results quickly.